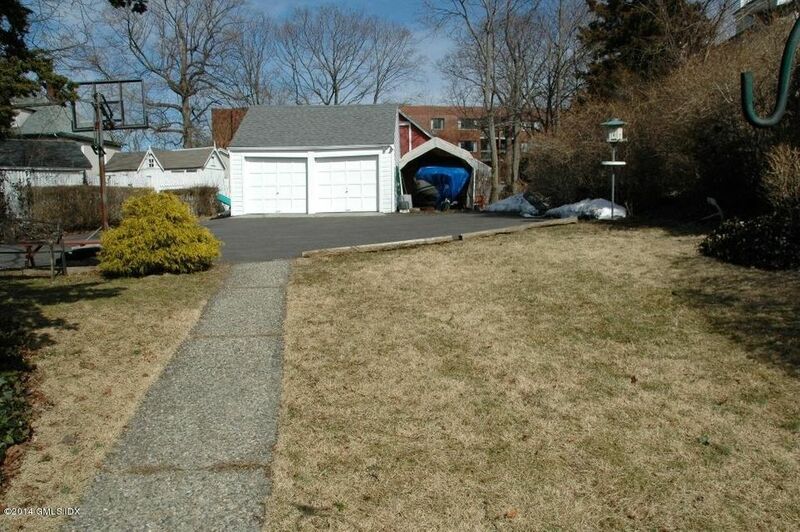 I am interested in 71 Havemeyer Place, Greenwich, CT 06830. 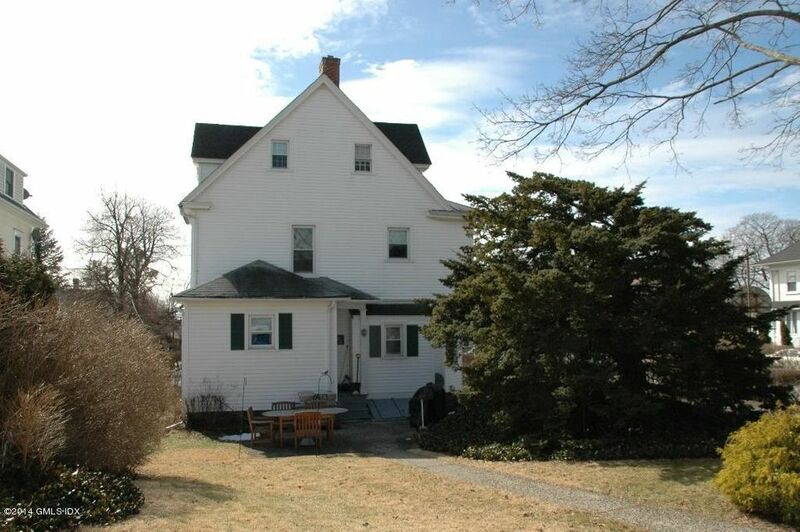 SINGLE FAMILY IN A MULTI-FAMILY ZONE. MANY OPTIONS. SINGLE FAMILY, MULTI-FAMILY & TOWN HOMES. RENOVATE OR BUILD. 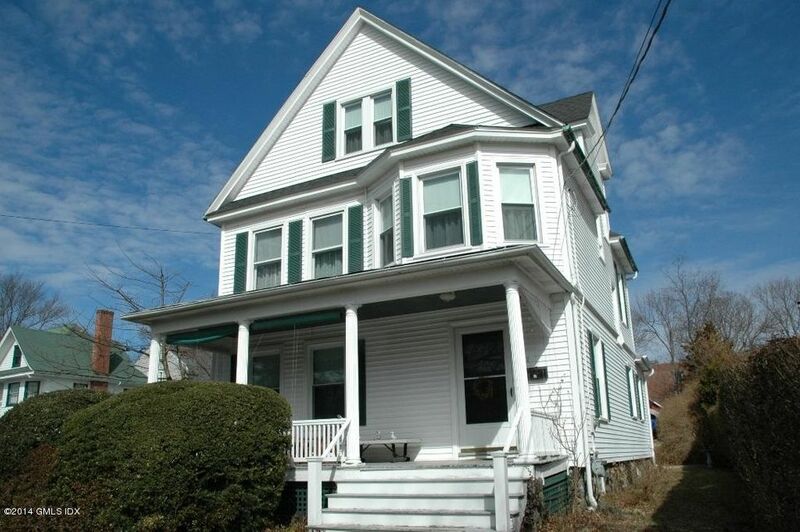 GREAT IN-TOWN LOCATION - WALK TO TRAIN & GR AVE WITH ITS SHOPS & RESTAURANTS. CLOSE TO PARKS & SCHOOLS. LEVEL YARD. 2 OTHER LOTS AVAIL: 255 MILBANK IS .52 ($2,950,000) OF AN ACRE & MUST BE SOLD WITH 257 MILBANK ($2,950,000). TOTAL ACREAGE OF .88. ($5,900,000). A WONDERFUL OPPORTUNITY TO BUILD SPEC OR YOUR DREAM HOME. SOLD ''AS IS''.